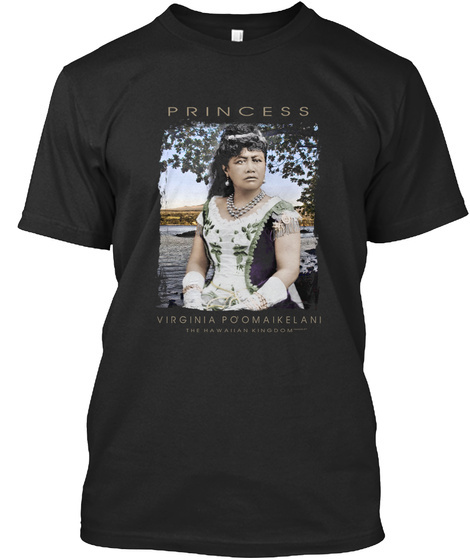 Virginia Kapoʻoloku Poʻomaikelani (1839–1895) was a member of the royal family of the Hawaiian Kingdom. She was Guardian of the Royal Tombs at the Royal Mausoleum of Hawai'i from October 15, 1888 until her death. Kalākaua appointed her as president of the Board of Genealogy of Hawaiian Chiefs. Poʻomaikelani was kahili bearer during Kalākaua's official coronation.